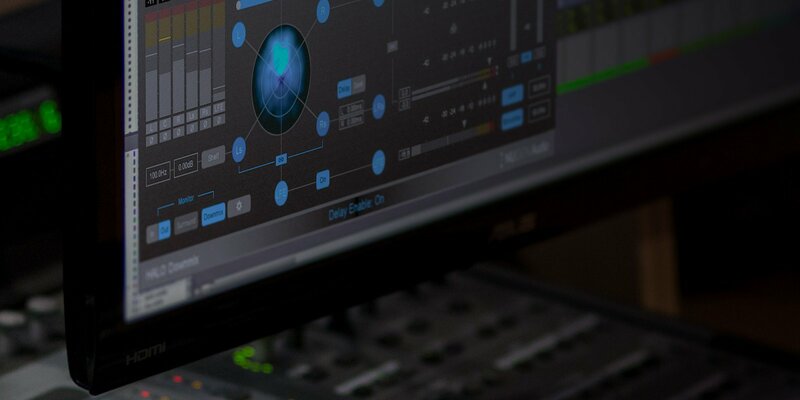 With the newest version, Halo Downmix now enables multichannel-to-multichannel downmixing, delivering new levels of versatility and time savings in the production of surround audio. This product includes the 9.1 Extension. Available in Avid AAX, VST, and AU formats, Halo Downmix automates the creation of a stereo-to-surround, upmix-compatible upmix with unique centre-channel management and spatial density controls. 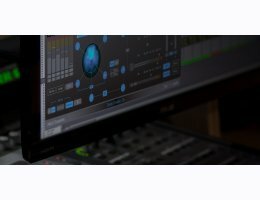 The latest version of the plug-in adds a new set of algorithms for downmixing from multichannel audio (LCR, Quad (4.0), 5.0, 5.1, 7.0 and 7.1) to either 5.1, 7.1, or 9.1 (7.1.2). This expanded multichannel support means that Halo Upmix users have an even broader array of options for upmixing, while the upgrade also includes other modifications designed to enhance user operability and finesse the interface customisation process. From naturally extracted and expanded soundscapes to full cinematic big-stage enhancement, Halo downmix delivers with intuitive ease, all the control you need to fine-tune your surround mix to perfection. With unique centre channel management, including switchable dialog extraction, Halo is perfect for all types of production from archive restoration and TV through to the full 7.1 Feature Film experience. Powerful real-time analysis of the original stereo or multichannel material identifies and extracts locational cues, to naturally extend the panorama - without the introduction of any artificial reverberation, chorusing or delay into the upmix - leaving the inherent character of the original source intact.